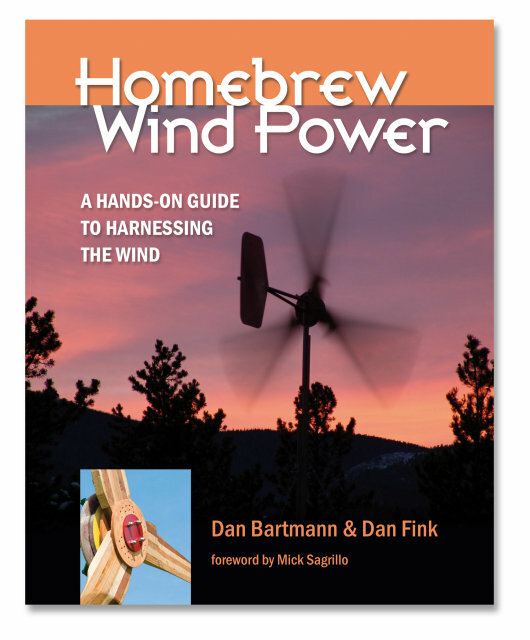 Learn how to build a reliable, quiet wind turbine from scratch! Five days of intense, hands-on small wind turbine theory and fabrication at a wonderful facility hosted by a non-profit organization dedicated to appropriate technology. More information and registration link here. 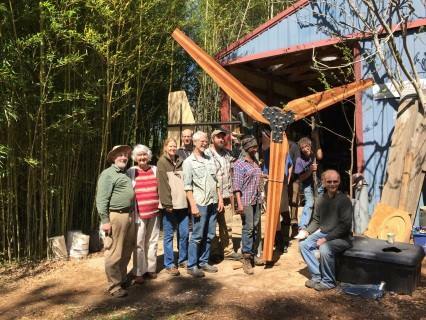 Join Dan Bartmann and the Deborah Amaral for 6 full days of wind turbine building At the Handy Village Institute in Saxapahaw, North Carolina, March 19-24, 2018! More information and registration information HERE. Great news! 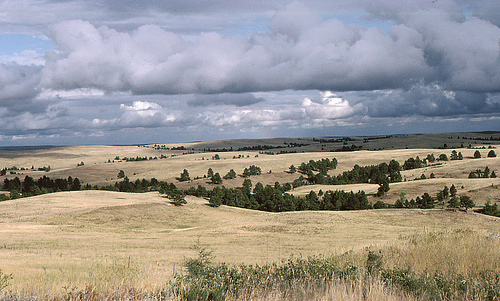 The class project for our upcoming November 8, 2014 Off-Grid Systems class will be to design electricity and water systems for the Fast Horse family of Wounded Knee, SD, so they can move back to their ancestral lands. More information below! You can download the color brochure for the class HERE. 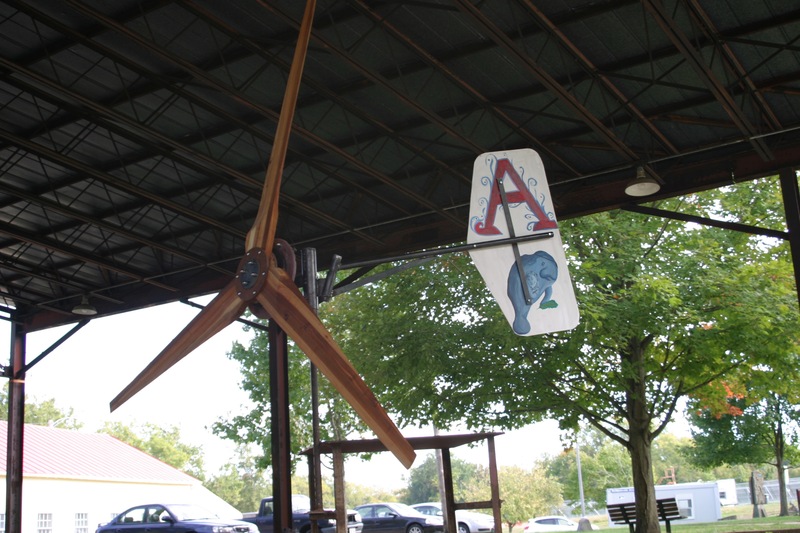 We're offering one final 5-day Wind Turbine Design and Construction (Homebrew Wind Power) class for 2014! This is your last chance to take this awesome class until Spring of 2015. Cost is $800 per student. You can see the class syllabus here. 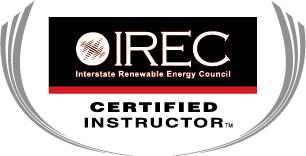 This class is being offered online for the first time, by the Midwest Renewable Energy Association. GO HERE for more information and to register! 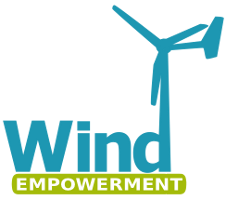 If are interested in small wind power for your renewable energy system, or are a professional wishing to expand into the wind business, this class is for you! 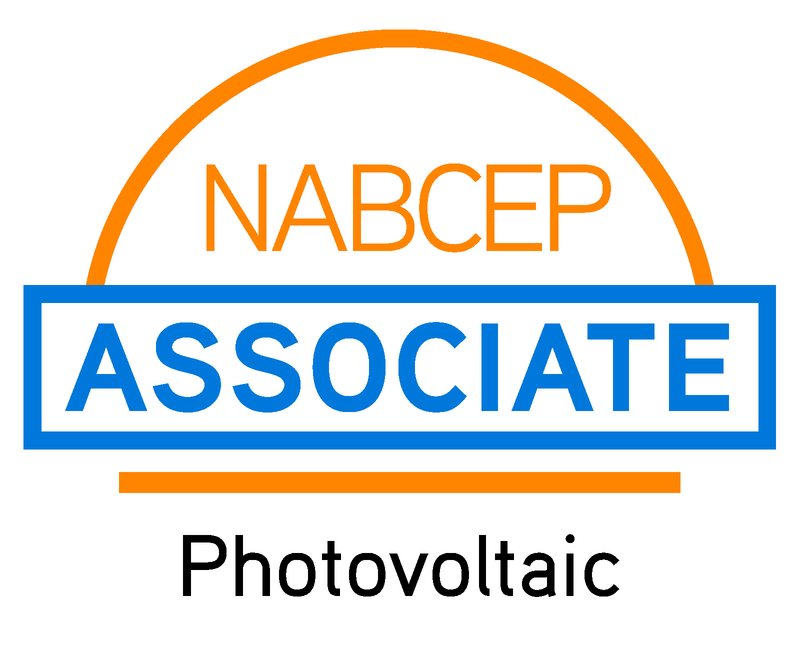 Students who successfully complete the class will receive 8 CEU credit hours from NABCEP and IREC. If you've ever wanted to move off the grid, or want to expand your knowledge of your exiting system, this class is for you! 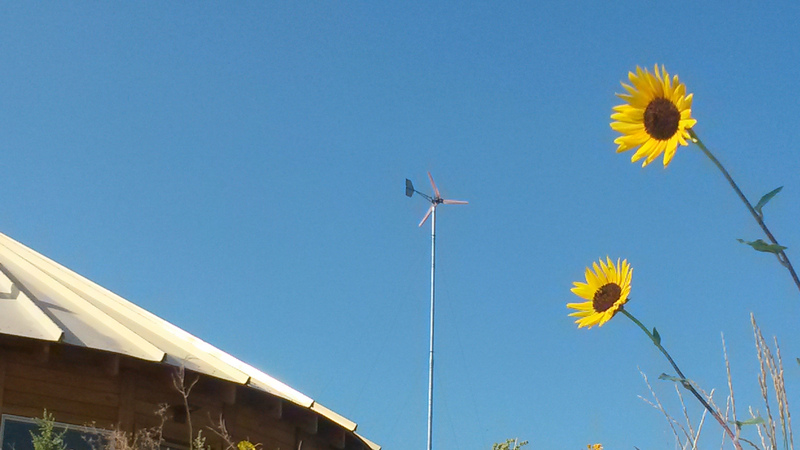 Come join us in Chadron, Nebraska for 6 days of hands-on wind turbine building fun! 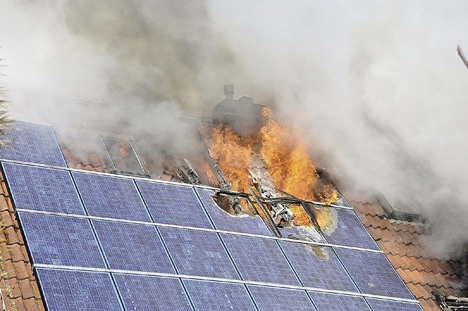 This class includes both the classes Intro to Off-Grid Systems and Intro to Small Wind Power.